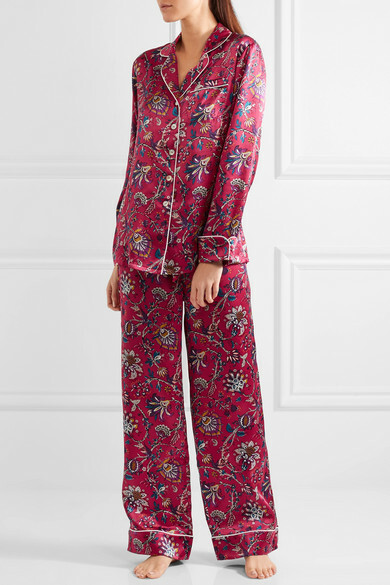 Lingerie is too predictable so go for what she really wants, some silk PJs. 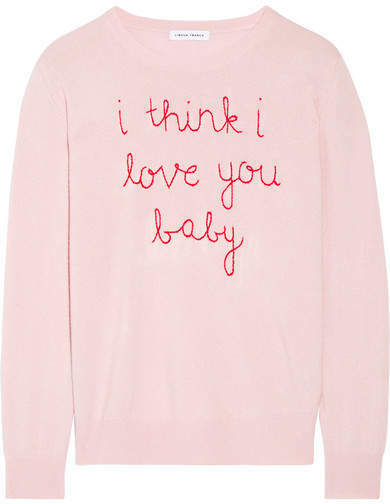 Because nothing feels better than soft pajamas. These are fantastic for lounging around at home. Although, pajama tops have been a massive trend on catwalks so she may get more wear out of this than you think. 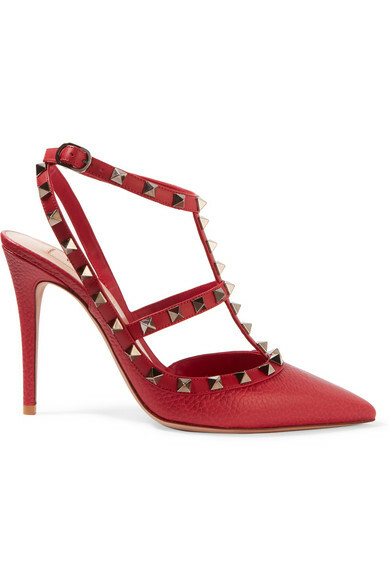 Not just any shoes, the shoes of dreams. I can vouch for the fact that you will almost certainly be in the good books forever. You can buy them in a lower heel and a huge variety of colours. I personally have them in baby blue. After all shoes speak louder than words! Comfy to wear on the sofa and dressy enough to wear out. An absolute investment piece. Flowers are bit of a no brainer but don't just buy a basic bunch of of plastic wrapped supermarket roses, wow her with a Parisian Hat Box from Bloom Magic. Another major plus - They're an Irish company and delivery anywhere in Ireland! For the home-obsessed, a chic scented candle is always a good present. 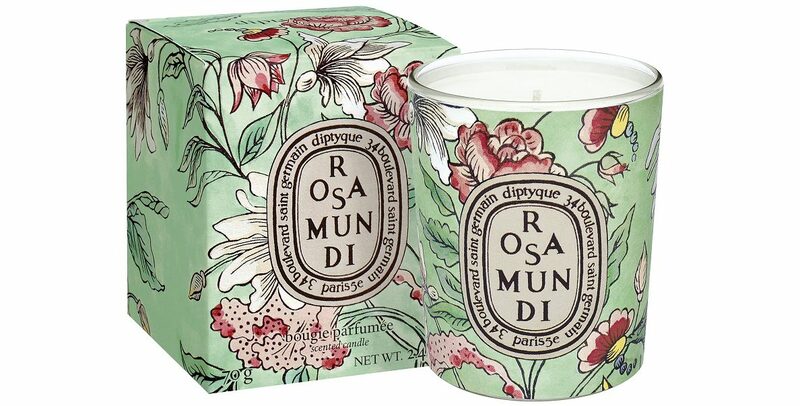 Diptyque candles are widely revered as some of the best you can buy, making them a fail-safe gift. Be sure to check out there limited edition Valentine's Collection. An uplifting treat for the girl who does too much and is always busy. This beautiful leather notebook will help her achieve maximum productivity. You're always supposed to have a bottle of bubbles in the fridge just in case so why not make it this beauty. Because pink champagne is extra special after all! If your girl is the fashionable type, then she’s sure to love the New Dior ABC scarves. There is a different design for every letter, each with a different story behind it about what that letter represented for Christian Dior himself. Plus she'll get so much wear out of this - tying around her hair, neck, wrist or bag handles. Simple yet classic, this will never go out of style. For a little bit of luxury that won’t break the bank, these phone cases from Willow of London make just the right statement. This gift will keep you in her thoughts, every time she checks her phone she'll remember your incredible monogrammed gift.